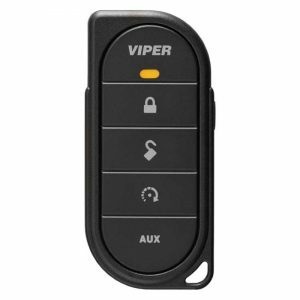 Clients that are looking for a quality, easy-to-use remote starter choose the Viper 4706V from The Audio Garage in Fargo. This remote car starter system features a two-way remote control with an integrated LCD screen to let you know the status of your vehicle. Read on to find out more about this premium remote starter solution. The primary remote in the Viper 4706V is called the Responder LC3. It is the slimmest display remote in the industry. 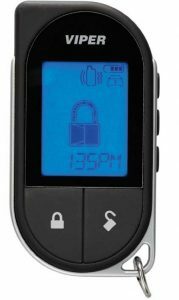 A large LCD screen shows both the lock status and remaining remote start run time of your vehicle. You can even check the temperature inside your vehicle, or change the backlighting color on the remote with a few quick button presses. 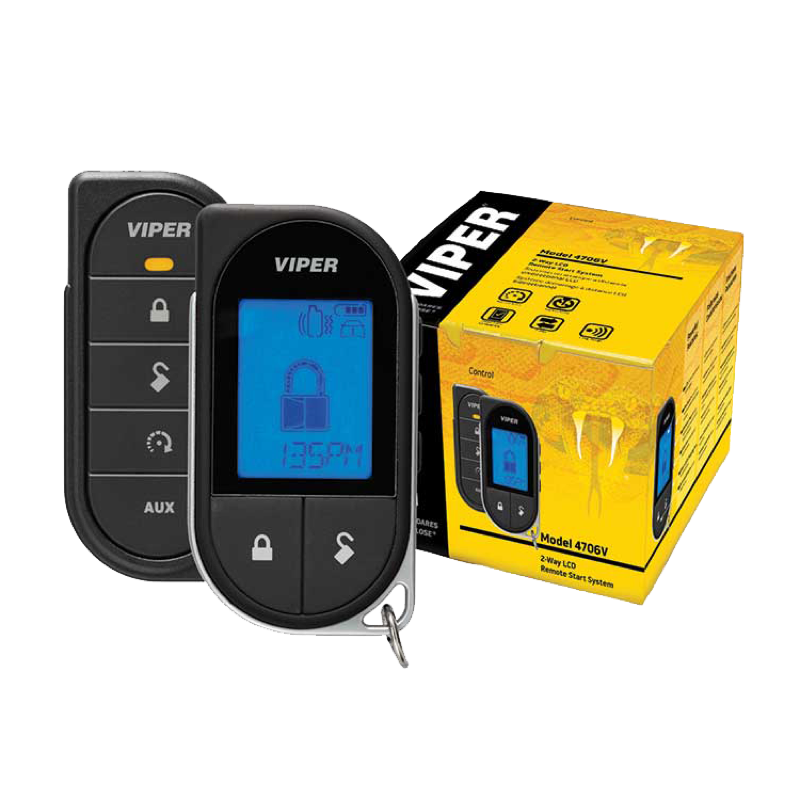 Viper specifies the remote as having up to a mile of range. You can conveniently recharge the built-in lithium-ion battery using any powered USB port in your car or home. The secondary remote is a five-button, one-way unit that allows family members or co-workers to share the vehicle. Silent arming, Valet mode, Car Finder and auxiliary outputs are easily controlled from either remote. The 4706V additionally includes a lifetime warranty on the system control unit. Depending on the year, make, and model of the vehicle you own, we can control many different vehicle systems remotely. Automatic rear window defroster activation is one of the most popular requests we get. We can also control power tailgates and motorized sliding doors. Integrating a remote starter into modern vehicles requires specific tools and training. Our installation technicians take the utmost of care when working on your vehicle. Our electrical connections, wire routing and equipment mounting locations are selected to provide the highest-performance and reliability. We back our remote starter installations with a lifetime labor warranty. If you are in the market for a remote starter for your car, truck or SUV, drop into The Audio Garage and speak with a member of our team. We would be happy to provide you with a quote to integrate a remote starter into your vehicle. For more information, call us at 701-353-7266 or send us an e-mail.